The Netherlands Board of Tourism and Conventions (NBTC), Holland is seeing India as a potential market for boosting its tourism driven economy given a steady increase in Indian arrivals to the country in the first quarter of 2017. Holland recorded a growth of over 19 pc in Indian arrivals to Holland from January to March this year. The figures are expected to rise by the end of the year. Carola Muller, Global Travel Trade Manager, The Netherlands Board of Tourism and Conventions Holland Marketing stated that the growth was 25 pc in 2016, which was also a significant increase when compared to the previous years. “We want to move beyond Amsterdam. Most of the visitors from India come to Amsterdam. We are encouraging them to visit the other corners of our country. For that, we have well-connected transports that will take you from one corner of the country to the other. We are dividing Holland into separate districts for the interest of the travellers; say for example, the beach districts with the coastlines, the art districts with the museums, the flower district with the tulip fields, the city district with the different cities with a theme that connects them, much like a story,” stated Carola. 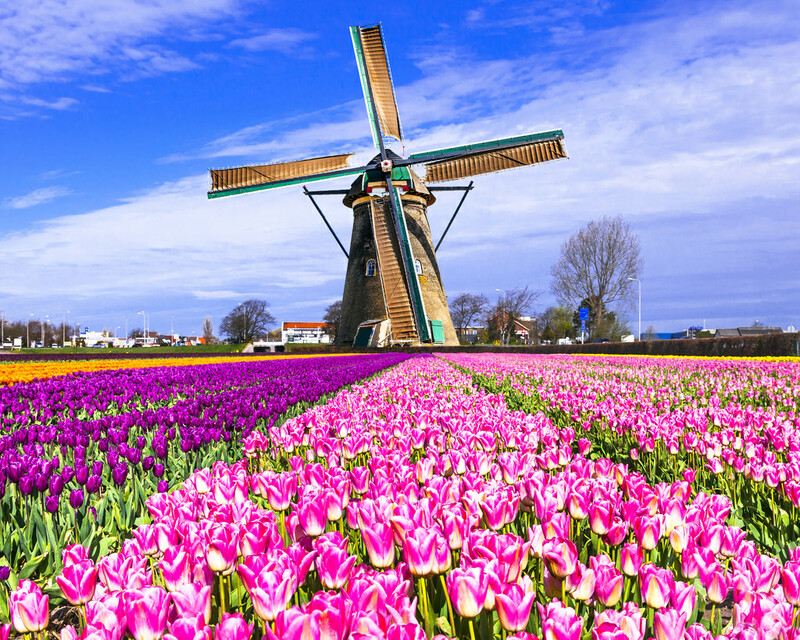 The Netherlands, has always been a haven for Bollywood, with several Bollywood films and songs being shot here. From the 2014 Bollywood hit Queen starring Kangana Ranaut and Rajkummar Rao to the 1981 Hindi classic, Silsila featuring Amitabh Bachchan and Rekha, the Dutch have had always been a host to Bollywood. Apart from Amsterdam, Keukenhof (Kitchen garden) which is also termed the Garden of Europe is the world’s largest flower garden where myriad hit Bollywood numbers have been shot. It seems that Bollywood have had a huge impact on drawing Indian outbound tourists to the Dutch country. India is also connected to Holland by KLM Royal Dutch Airlines, the flag carrier airline of the Netherlands, partnering with NBTC to promote Destination Holland.